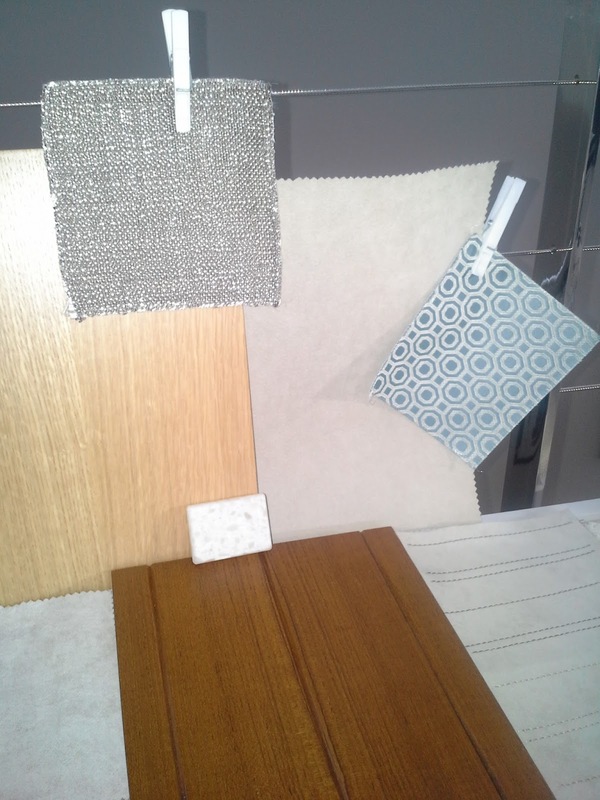 Oh wow - these are the samples of wood, fabric and avonite for the galley from Oyster. I have them pinned up in our lounge room so I can look at them everyday and start imagining what things will work. 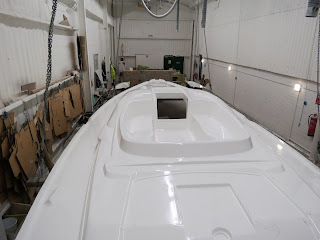 Our plan is for it to be very neutral with a sheen so we can introduce colours as our ideas change. 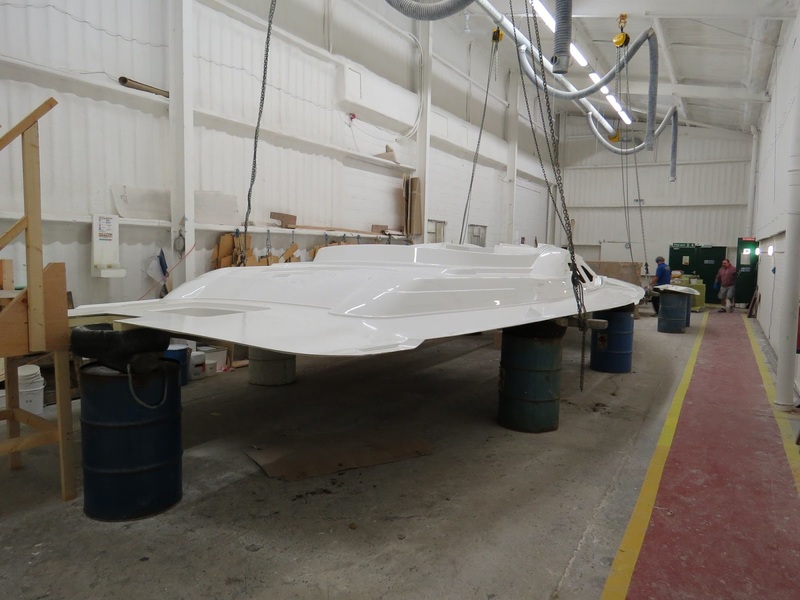 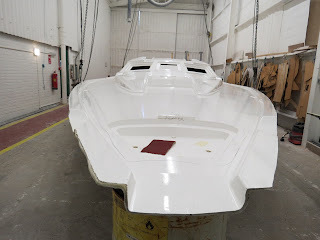 It's really happening, the deck has been moulded and we just received these pictures.... We understand the hull moulding will start just before Christmas.